Be part of a busy village in rural Alberta on a typical Saturday of days gone by. Experience history through the eyes of Irene Parlby of the “Famous Five” as she takes you on a guided tour of Main Street where you will meet other characters from the past. Mingle with the farmers and artisans who have come to town to sell you their wares, to socialize and play. Trail or go for a horse and wagon ride. 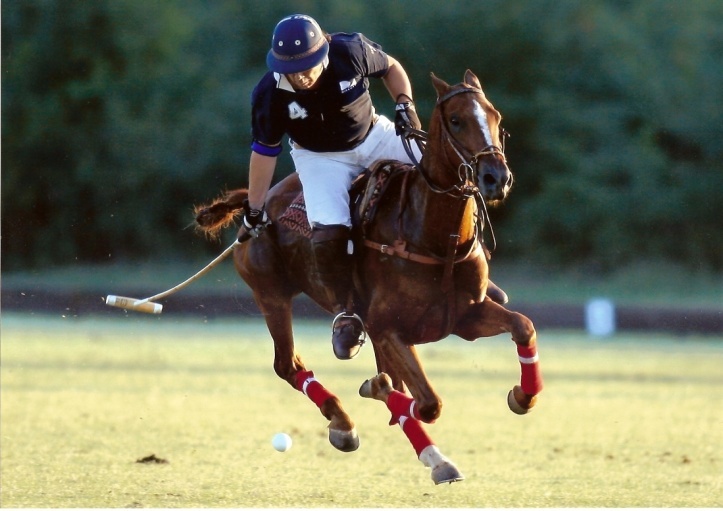 Top off the day by watching a POLO GAME “the sport of kings” –– as it was played here in the early 1900’s. Bus transportation available from Red Deer. Camping Available.